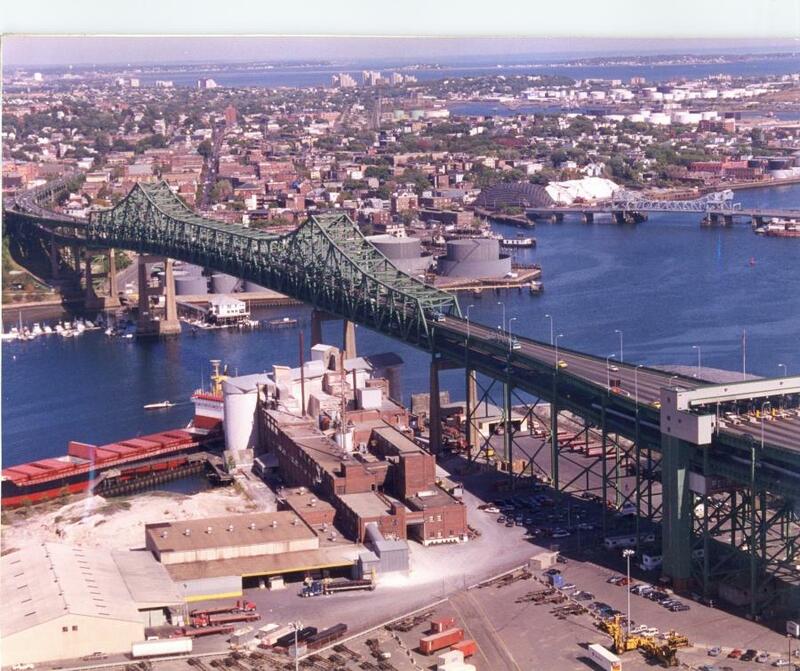 The Massachusetts Department of Transportation (MassDOT) announced the Department will be rehabilitating the surface of the Tobin Bridge and complete required maintenance to improve the structure which will require lane closures and result in significant traffic impacts on the Tobin Bridge and Chelsea Curves section of Route 1 beginning April 1. These impacts will lead to increased travel times on sections of Route 1 northbound and southbound for drivers and MBTA bus customers. "MassDOT is carrying out simultaneous work on this infrastructure which was constructed in the middle of the 20th century and hasn't been rehabilitated since the 1970s in order to ensure its continued use and reliability and minimize the overall impact on commuters and the local community," Jonathan Gulliver, highway administrator said. "We thank travelers for their patience as MassDOT begins this necessary project, and we encourage everyone traveling throughout the Route 1 area to make smart commuting decisions such as considering public transit, using the appropriate technology apps to find the best route and time to travel, and building extra time into their commutes to account for potential roadway congestion." "During construction, free fares are being offered for Silver Line 3 [SL3] inbound customers at certain station stops and additional Blue Line train capacity is being added. In addition, public transit customers will be able to use a CharlieCard to travel between North Station and Chelsea on the Commuter Rail," said Steve Poftak, MBTA general manager. "Some MBTA customers on certain bus routes will experience delays, so we urge riders to consider taking advantage of these additional travel options being offered during construction." MassDOT is advising the public also to consider using the Haverhill or Newburyport/Rockport Commuter Rail lines and note that the Haverhill Line historically has parking capacity at Haverhill and Bradford stations. The Newburyport/Rockport Line historically has parking capacity at Newburyport, Salem and Lynn stations. MassDOT's traffic modeling suggests that on Route 1 northbound, afternoon peak travel times could increase in duration and have significant delays. Vehicle backups are expected to extend onto the I-93 ramps, along the Leverett Connector, and towards Rutherford Avenue. On Route 1 southbound, morning peak travel times could similarly increase in duration with significant delays expected. Vehicle backups are expected to extend to the Route 60 Rotary in Salem and may intermittently extend beyond Salem Street. MassDOT encourages the public to be mindful of these impacts and seek alternate routes. Those traveling through the area should reduce speed and use caution. These operations are weather dependent and subject to change without notice.